The financial district within the City of London, known as the Square Mile, is one of the financial capitals of the world. Along with the Canary Wharf development at Docklands, it acts as the business centre for London. These two areas contain the headquarters of innumerable banks, multi-national corporations, and financial or insurance companies. 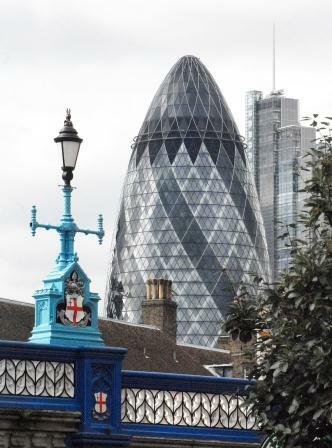 The Square Mile contains the London Stock Exchange and the Bank of England. The stock exchange is the largest in Europe by share capitalisation value. Its currency exchange is the largest in the world, where on average $1.8 trillion changes hands each day, just over one third of the total daily global currency exchanges. Pray for the vast amount of money that travels through London each day, that it would be used for Kingdom purposes, and not to exploit the poor. Pray for wisdom and responsibility for those who decide where money is invested, and for a greater sense of ethics to enter the corporate world.